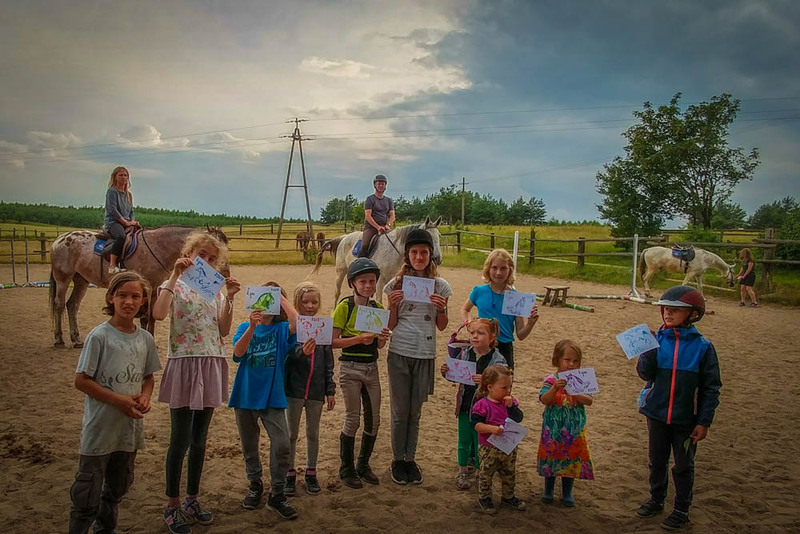 Family Horse Camp | Stowarzyszenie Jeździeckie "Szarża"
The family camp is the time when families, parents and children meet in Łyna, which combines the common passion of horse riding. 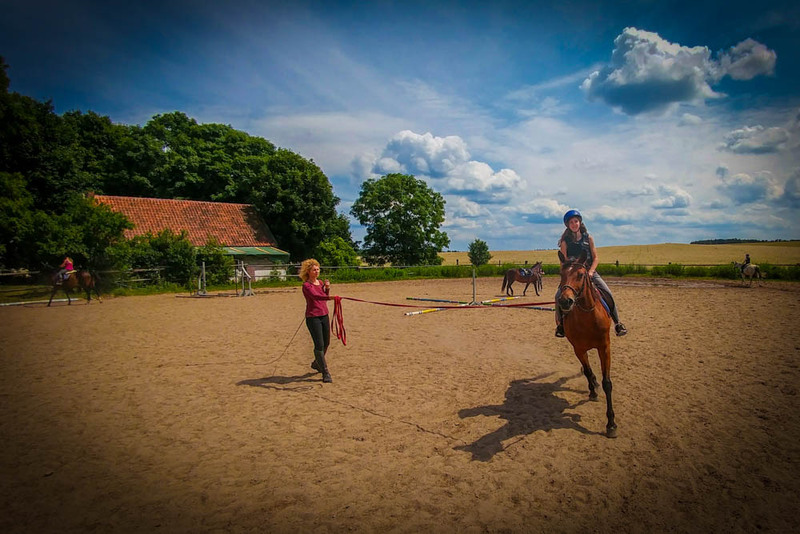 We Welcome advanced riders and beginners, we also invite those who are just going to try their first adventures with the horses. 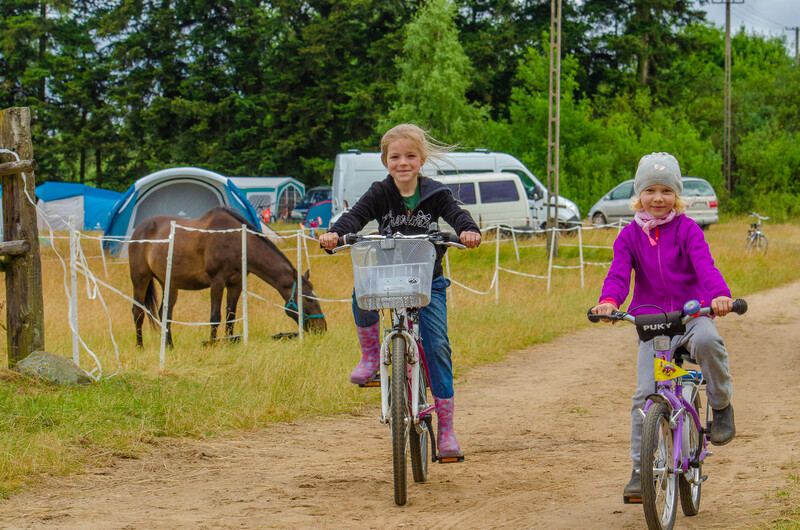 The family camp lasts two weeks, from Sunday to Saturday. 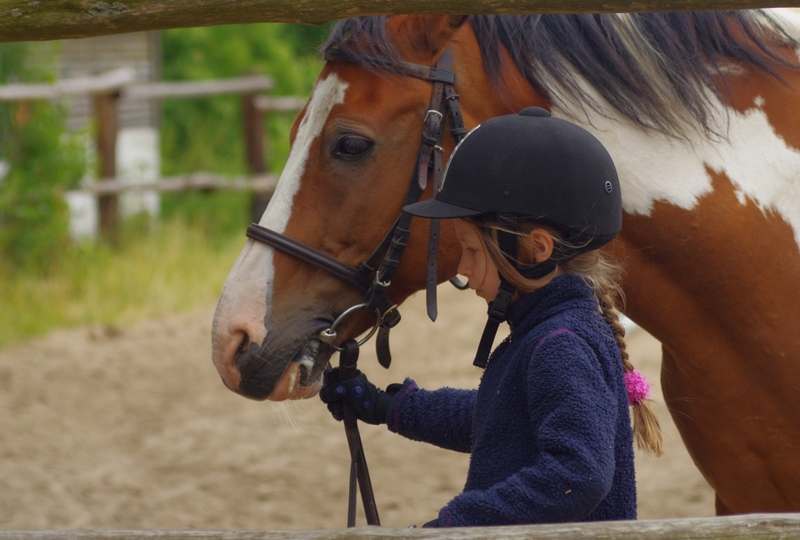 Every Sunday the horses rest and we do not ride. 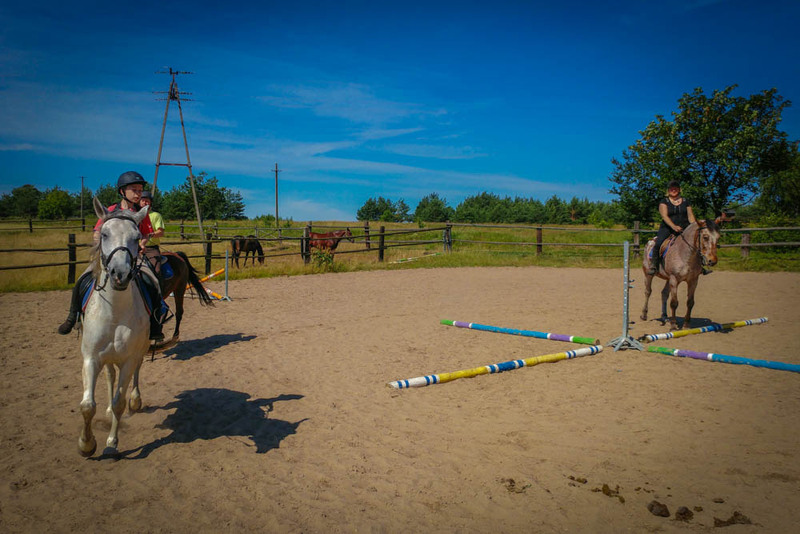 The camps are organized in the summer base in Łyna in Masuria. Participants travel to the base themselves. Accommodation is in own tents or in open bay in the attic of a house at the camp. In the house there are bunks with mattresses, you will need your own sleeping bags. 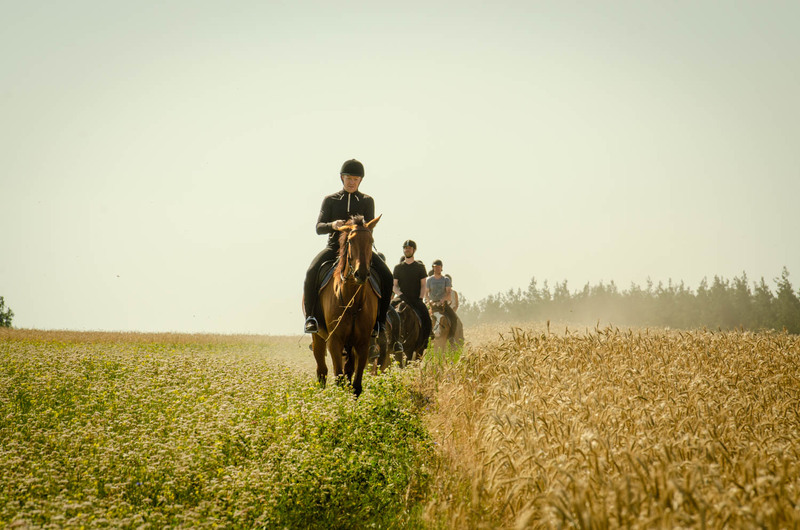 There are 3 meals a day at hours set during the camp – they can be varied depending on the weather conditions that affect horse riding hours. During the camp, all participants adults and teenagers are required to do kitchen and / or shopping duty. 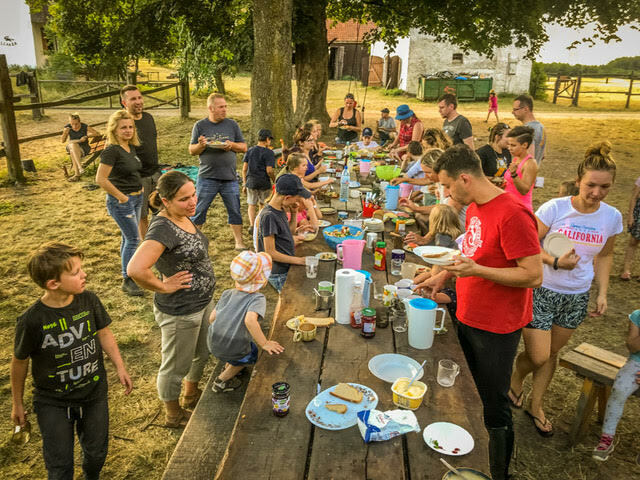 This duty takes one day during one week of the camp you will be involved in preparing breakfasts and suppers, helping the cooks to prepare dinners, maintaining order in the kitchen and bathrooms, and go shopping for camp supplies. 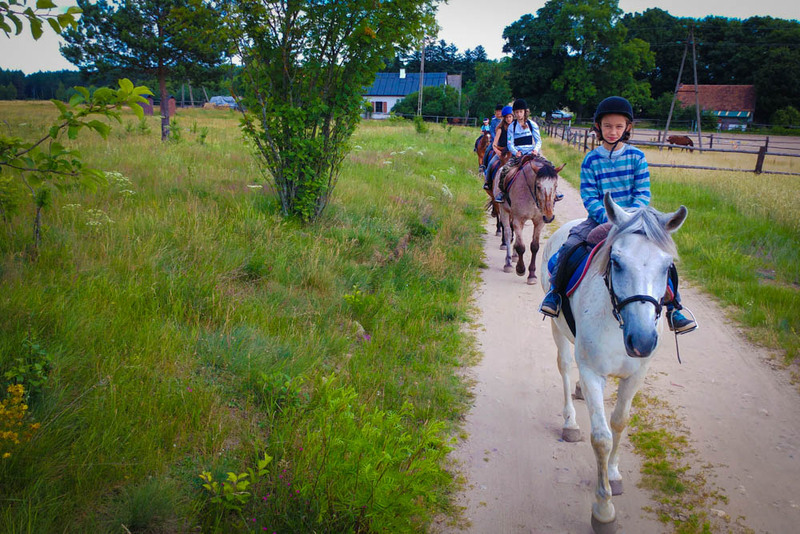 Free time of rides and duties are spent in blissful laziness, walking in the woods, swimming in lakes or exploring the beautiful surroundings. 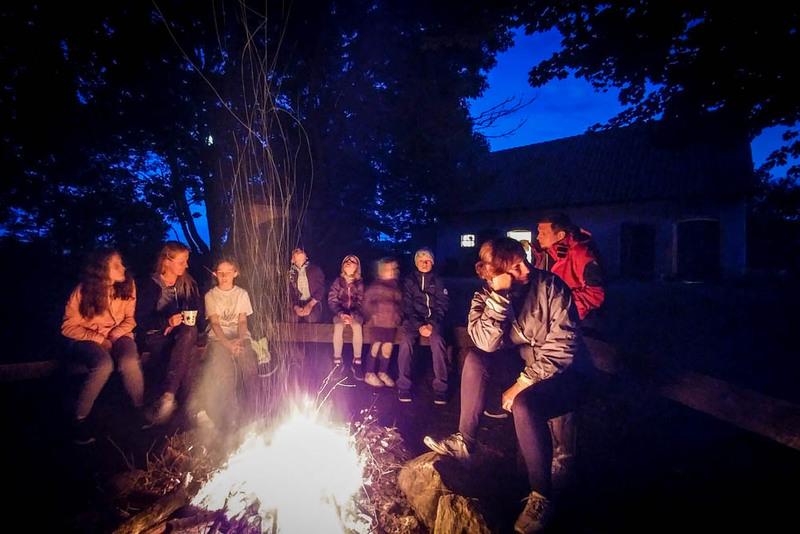 Every evening we sit down to the campfire to sing songs together. On the last day of the camp, we organize a tournament / competition / rally depending on the willingness and skills of the participants. 1. 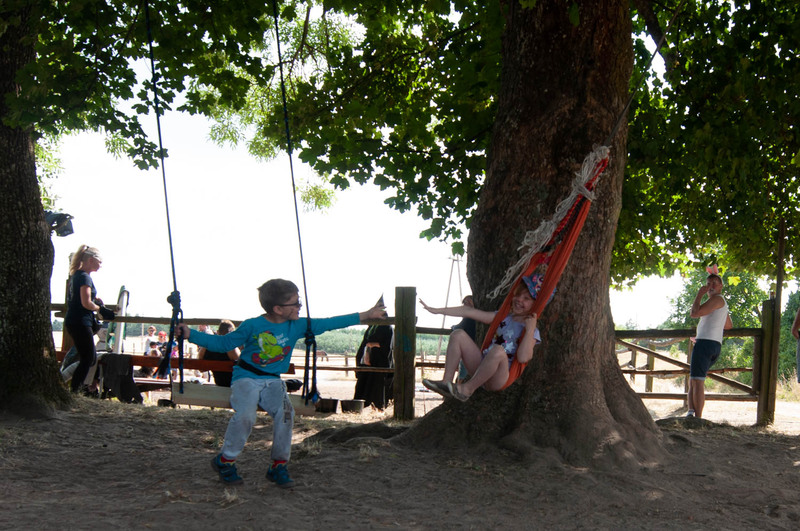 Booking a campsite is done by completing the application form and paying a PLN 200 advance payment for each adult member of the family. 2. 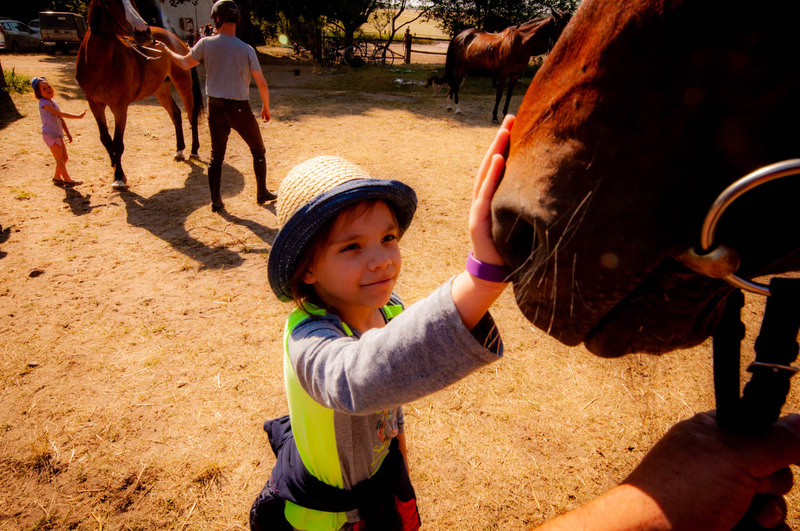 The second installment (i.e., the remaining payment for all registered family members) should be paid no later than 2 weeks before the beginning of the camp. 3. Failure to pay the second installment on time may result in the reservation being canceled. Advance payment is not refunded. 4. Discounts for members of the Association and active volunteers will be charged from the price list below (see main price list). 5. 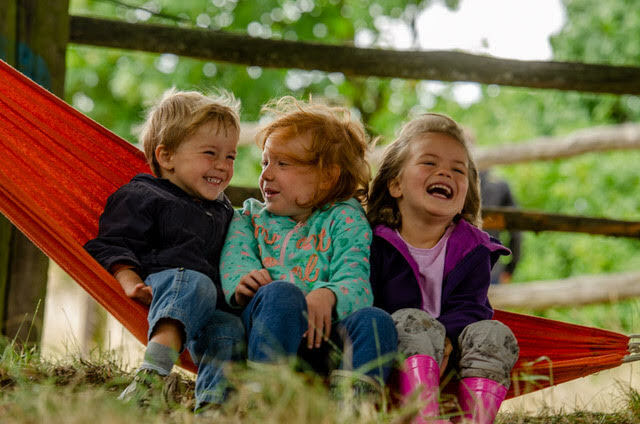 Large families can negotiate discounts for children. 6. In case of foreign visitors payments and logistic please send us an email and we will be happy to assist you with the process.